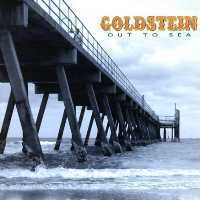 “Goldstein is the best South Australian band since Cold Chisel. Heartfelt, tuneful, energetic folk rock with a suburban edge. Goldstein is always a crowd pleaser and an affirmation of what’s good about Oz. Highly recommended and the latest album ‘Playing Dog’ rocks. Onya Goldstein.” Peter Goers OAM, 891 ABC Evening Show Radio Presenter. “A real burst of folk rock energy. Very Australian themes and delivery and entertaining, relatable vignettes in the lyrics. Four (out of five) stars.” Michael Hunter for B-side Magazine. “Rollicking, rather odd, entertaining. 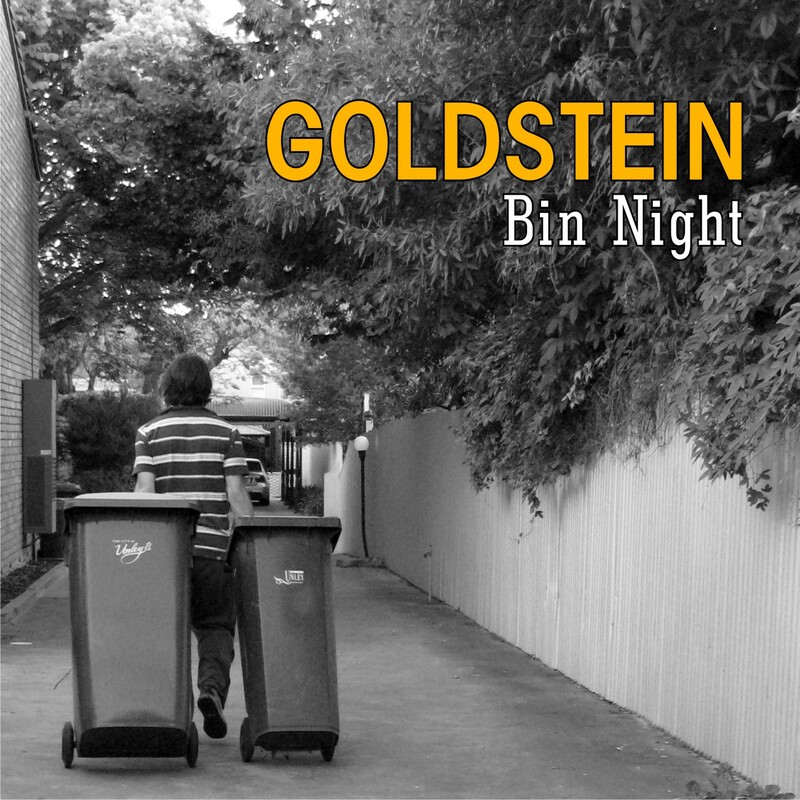 Goldstein are always going to evoke easy comparisons to Australian bands such as Weddings Parties Anything and Redgum, (whose singer John Schumann is a fan). Those that buy this release will be rewarded with a well recorded, entertaining local offering of that ilk.” Robert Dunstan for Music SA. “Goldstein’s fair dinkum commitment to life’s battlers and other less fortunate members of Australian society is endearing.” Tony Hillier for Rhythms Magazine. “Adam Hooper is a master of telling stories with regular and even mundane subject matter. But he has a deftness of unearthing deep levels of sentiment and emotion, turning the songs into something personal and special.” MusicSA. 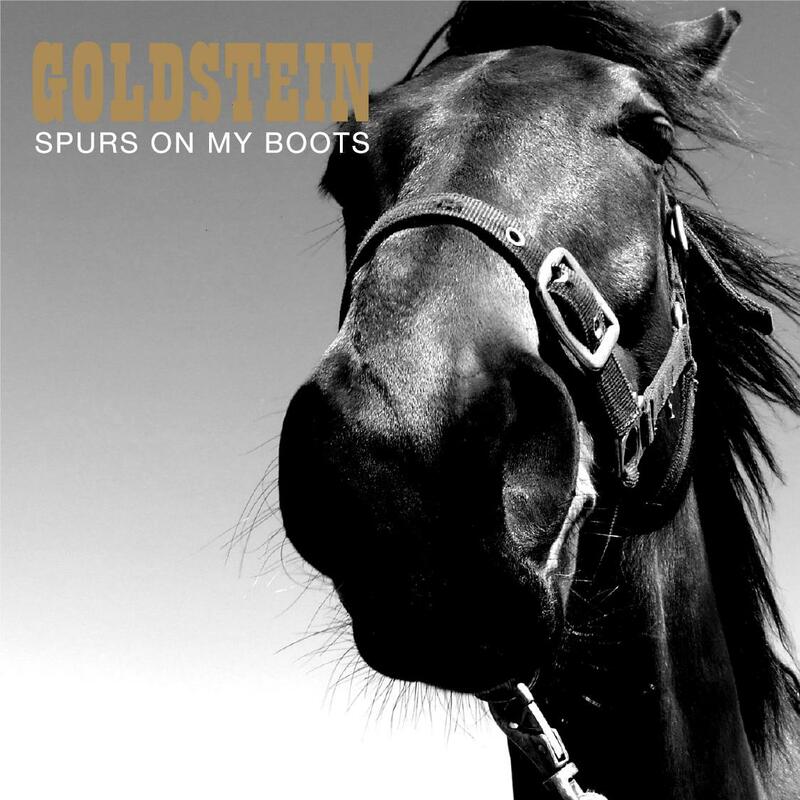 “As a kid raised on a steady diet of Redgum I instantly warmed to Adelaide band Goldstein. There is a lot to like about Bin Night (it’s) done with such pathos and humor that it’s hard not to get swept up by it. ” Nathan Davies, Sunday Mail. “Awesome Aussie band. I really like the new album.” Sarah Howells, Triple J Roots n’ All Presenter. “An instant classic. Gutsy. Heartfelt. Tuneful. Ostentatiously Oz in sound. This is my new favourite Australian band.” Peter Goers, Sunday Mail. “A strong release from a confident group of performers and a very talented songwriter.” db magazine. “Such engaging stories, a strong band and great voice, Goldstein has created a fine album.” Music SA. “Good Aussie folk-rock. Very interesting – even quirky – songs with the ring of truth, too.” WYN FM. “A poised and adventurous debut. Entertaining, sharply biting and exuberant. Cheerfully, quirky cockeyed brilliance that is a concoction of the absurd and the sublime. Impeccably shaped.” MusicSA. “No matter where you live you’re bound to find something in this interesting release you’ll relate to.” db magazine. “Goldstein play high-spirited, endearing folk with a refreshingly Aussie, bush-band sound. The gentlemen are a class-act, talented and a lot of fun to watch. ” Jesse Bendle for The Au Review of performance at the Gov Hindmarsh August 2014. “Not unexpectedly, Goldstein went down a treat. Their enthusiasm is the first thing that strikes you about their stage presence. They just enjoy themselves and it’s infectious. Then they make the connection with the audience, and they sustain it for entire length of their performance – in this case two lively sets. And then there is the sound, which is unique in itself – and while there will always be comparisons drawn with Redgum – the sound which is led by Adam Hooper’s strong vocals is different enough, has a lighter feel, with a sense of the larrikin, a bit cheeky, poking fun; typical of Aussie humour. Which then brings me to the lyrics. The lyric is the defining feature of Goldstein’s performance. As an audience you find yourself drawn into listening closely, often chuckling, often nodding because the experiences we are hearing about are all so familiar. It’s the urban tale of growing up; the child, the family, adolescence, mates, jobs and the crazy things that happen to us ordinary folk. Underscoring all of this was the wonderful sound of Ben Hooper’s violin – often offering a cameo that left the audience wanting to hear more. Robin Pratt slipped from bass to guitar and backing vocals with practised ease, and gave depth to what was a terrific stage performance.” Wirra Creek Music Feb 2013. 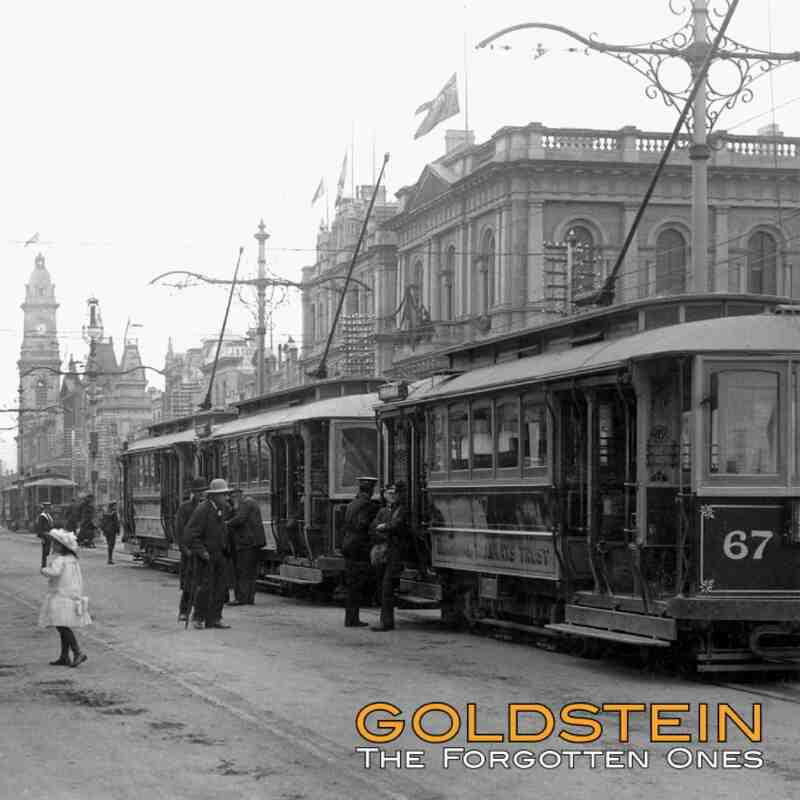 “Goldstein was deservedly an immensely popular act at the 2013 Cygnet Folk Festival. Their delivery of their original, variously witty and occasionally poignant songs are a joy to hear. Great honest, intelligent music (and thank goodness!) not an American accent to be heard. I’d recommend them to any festival or event.” Erin Collins, Artistic Director Cygnet Folk Festival, Tasmania 2013. 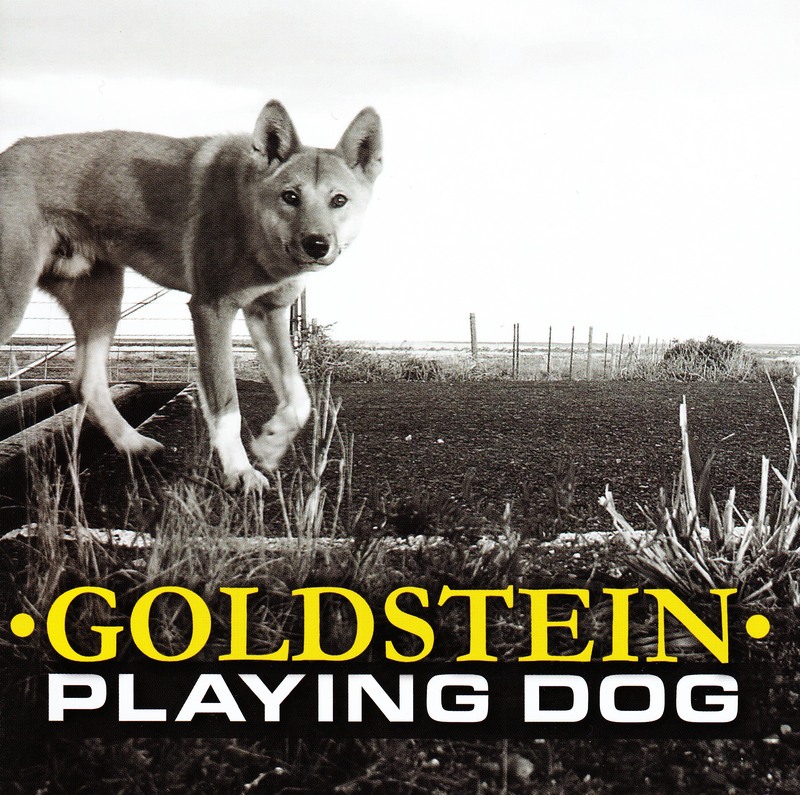 “It’s easy to see why Goldstein won the 2009 SA Folk Award for Most Outstanding CD release. I love the way they just stand and deliver their brand of honest, fair dinkum, real-life Aussie songs with accents and arrangements to match. They are the real deal as far as I am concerned and I’d book them for the Festival again anytime.” Peter Thornton Coordinator, Fleurieu Folk Festival. “Goldstein are a unique blend of Australiana folk & pub rock that appeal to audiences who have good taste and a brain, they are left of centre and refined at the same time. Plus a pleasure to work with.” Deb Thorsen Semaphore Music Festival Coordinator.